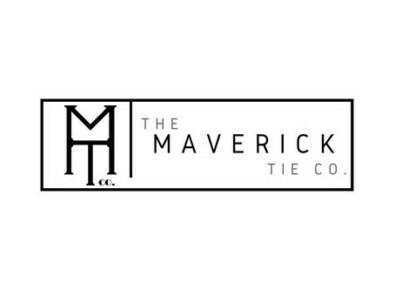 The Maverick Tie Club is devoted to providing high quality men’s ties straight to your home! 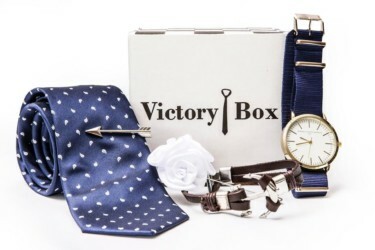 We offer a wide variety of stylish, 100% cotton ties. 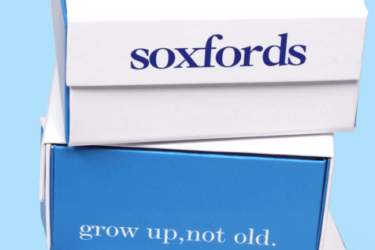 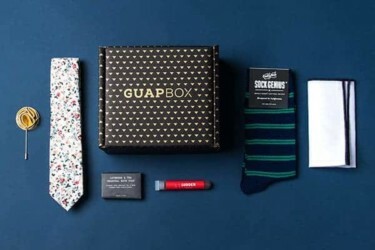 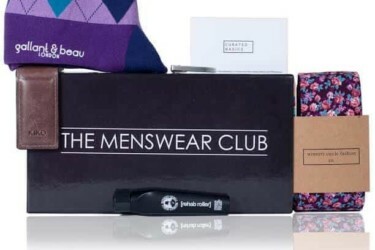 Choose how many ties you want in each box, and how often you would like them to be delivered.